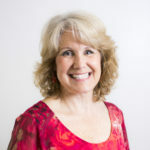 Laurie has been working with young children for twenty years, serving in both teaching and administrative roles. She began her career as a part-time infant room teacher while still a student at Youngstown State University, where she majored in Early Childhood Education. She became a part of Prep Academy Schools helping to launch the opening of the Polaris Campus, in 2006, as a preschool teacher. Laurie’s previous leadership experience created an opportunity for her take on the role as an assistant director, and then later School Leader of the Polaris preschool program. 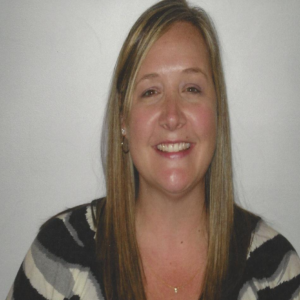 In June 2016 she joined the Dublin team, where she continues her commitment to the overall goal of developing each child’s love of learning and growth in self confidence. She thoroughly enjoys making personal connections with the children, families, and teachers that she has the privilege of getting to know each year.